A local seminar designed to refresh the knowledge of topical delivery and drug penetration optimization through practical and theoretical sessions. 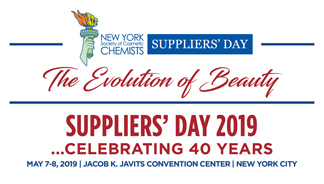 NYSCC Suppliers’ Day serves as one of the most important North American events on the industry calendar. Meet our team at Booth 1443. 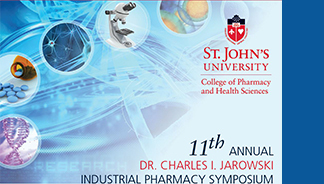 This year's symposium is themed, "Challenges in Continuous Manufacturing of Pharmaceuticals". Get the latest updates on cutting-edge advances being made in basic, translational and regulatory research. 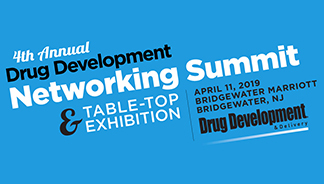 The 4th Annual Drug Development Summit showcases the latest innovations in technologies, services, and drugs in pharmaceutical development. 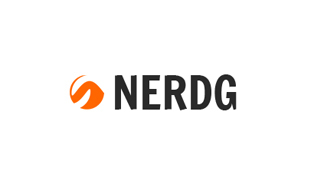 AAPS-NERDG provides highly informative local forums to discuss and share knowledge related to pharmaceutical sciences. 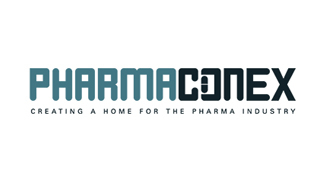 Pharmaconex 2018 gathers all the leading pharmaceutical clients from Egypt and Middle East. Meet our team at stand H3.A18!